These Wiley X® Changeable Series XL-1 Advanced Sunglasses allow you to adapt to varying light and activity with two interchangeable lenses. 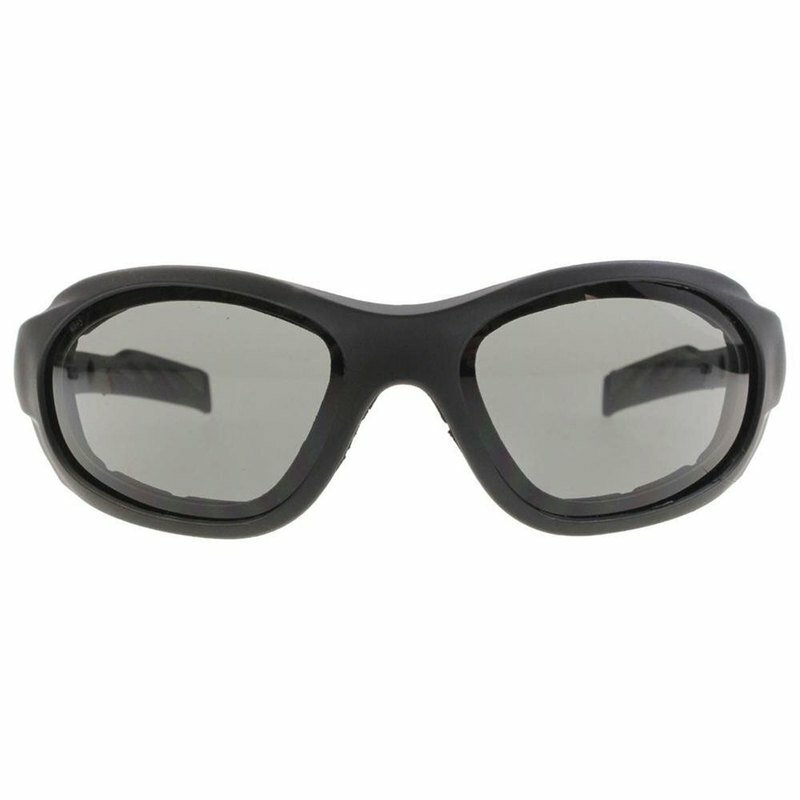 The rubberized temple tips and nose pad keep glasses secure through powerful shots while a removable Ultra Foam gasket blocks wind and debris. The snap-in T-Peg elastic strap adjusts for a comfortable fit. The XL-1 Sunglasses meet military ballistic standards for combat protective eyewear. Size: M-L.
A worldwide leader in producing standard issue military eyewear for 25 years, Wiley X certifies every pair of its sunglasses to ANSI Z87.1-2003 high impact and optical standards. This certification qualifies each pair as OSHA occupational grade eye protection/industrial "safety" or "shooting" glasses. Cutting-edge technology and nearly indestructible construction make Wiley X eyewear the choice of top-level fishing pros and NASCAR® racing stars.